It's hard to fit into words what a joy it is to just be around Jordan and Coleton. These two are so much fun to be around and we're just so ready to shoot their destination wedding in Colorado this fall! 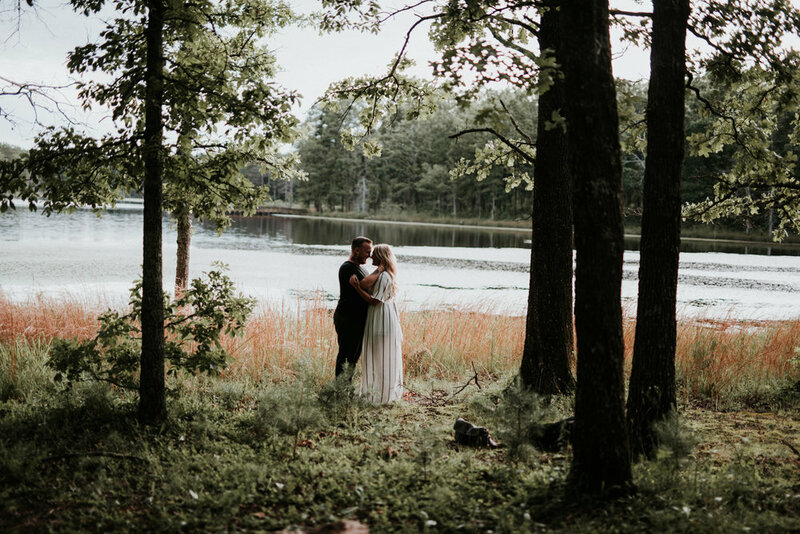 We shot these photos at Pinewoods lake nestled in the Mark Twain Forest. 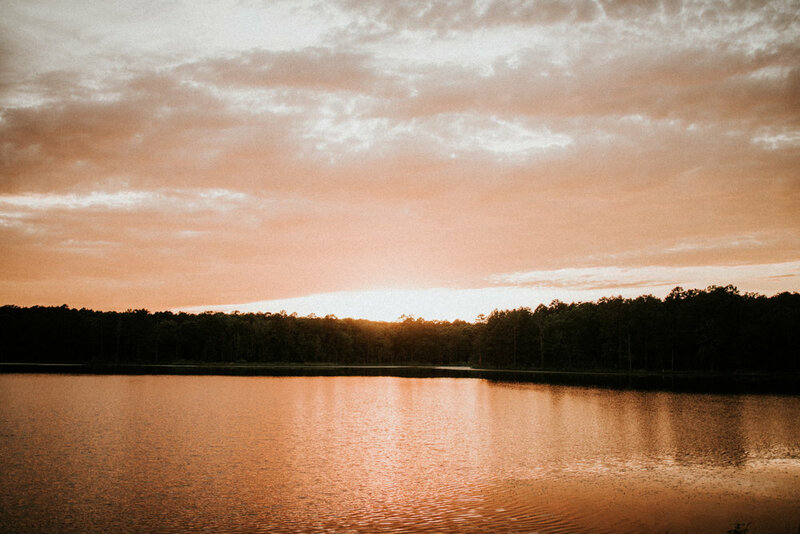 It rained a majority of the day and was completely overcast, but the sun showed off right when we started shooting. 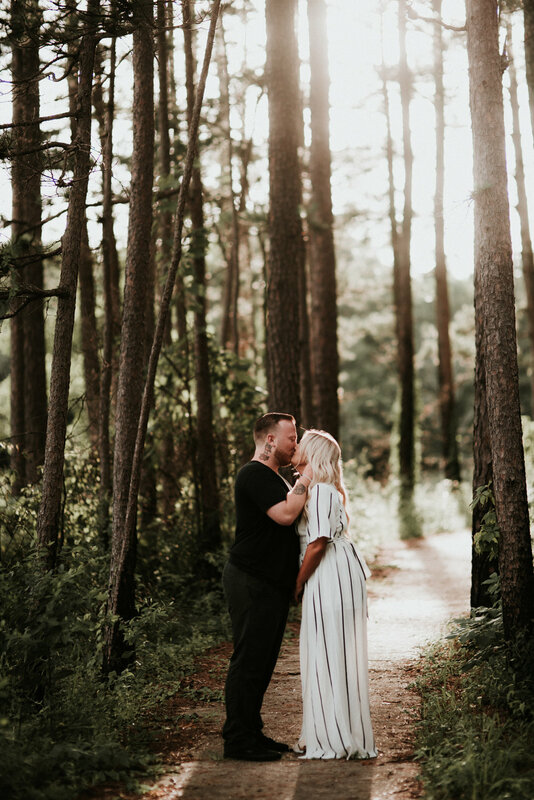 Beautiful rays shown through the woods and literally made this awesome couple glow.